Written by Geoff Wheat and published by Maiwand Publishing in 1999, this is a 40-page A5-size booklet which traces the history of Canal Transport Ltd., which carried freight on the 127-mile Leeds & Liverpool Canal, the longest single canal in Britain, built between 1773 and 1816. 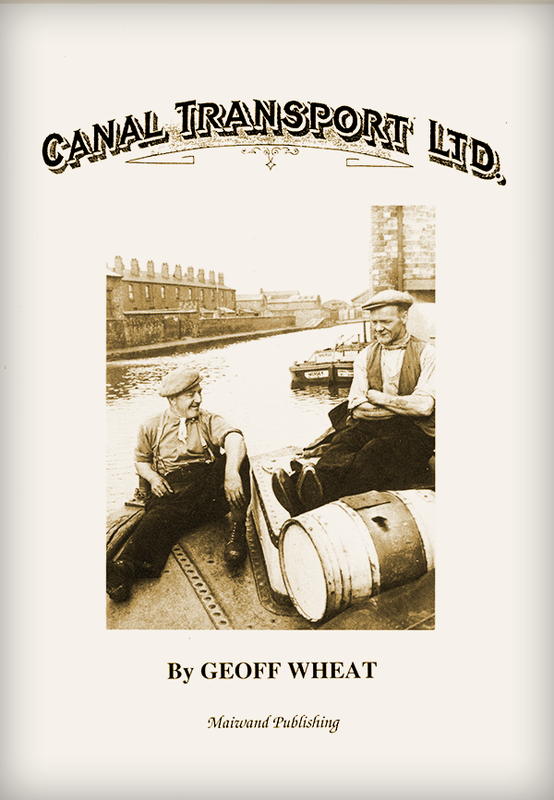 Written by Geoff Wheat and originally published by Maiwand Publishing in 1999, this is a 40-page A5-size booklet which traces the history of Canal Transport Ltd., which carried freight on the 127-mile Leeds & Liverpool Canal, the longest single canal in Britain, built between 1773 and 1816. It joins the Mersey Estuary at Liverpool with the Humber Estuary via the Aire & Calder Navigation at Leeds, while the erstwhile Rufford Branch linked with the Ribble Estuary, near Preston. The author carried out 25 years of meticulous research for the book, unearthing lots of interesting statistics and photographs. We have come by some unsold stock, this book originally selling at £4.60 per copy. The remaining copies, which are now offered at a heavily discounted price, will be of interest to anyone with a penchant for British canal history, in particular the day-to-day commercial operation involving movement of freight.